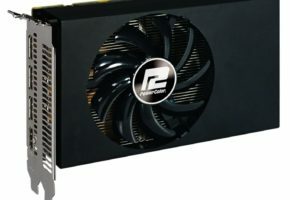 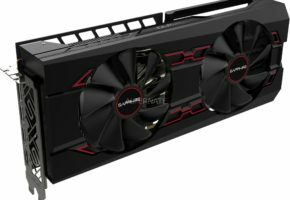 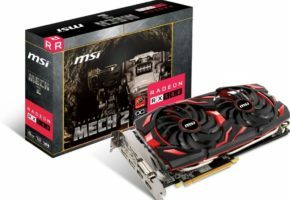 Finally, the first Radeon RX 480 from AMD’s add-in-board partner is here. 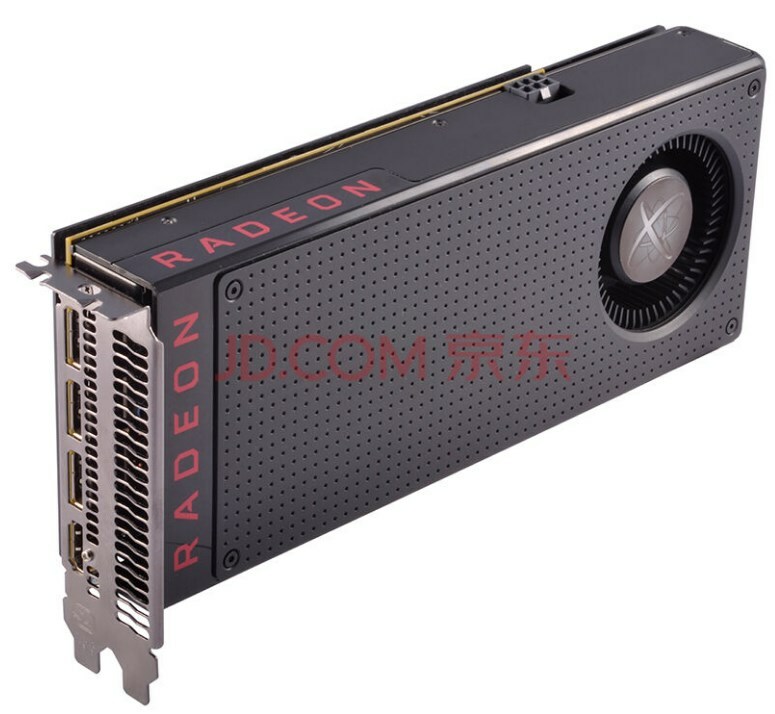 The Radeon RX 480 from XFX is factory-overclocked to 1288 MHz, which makes it currently the fastest RX on the planet <winks>. 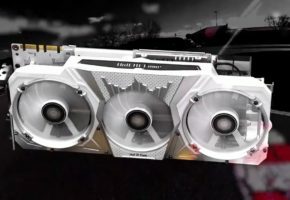 Luckily for us specifications were released along with a set of fresh pictures and the price. 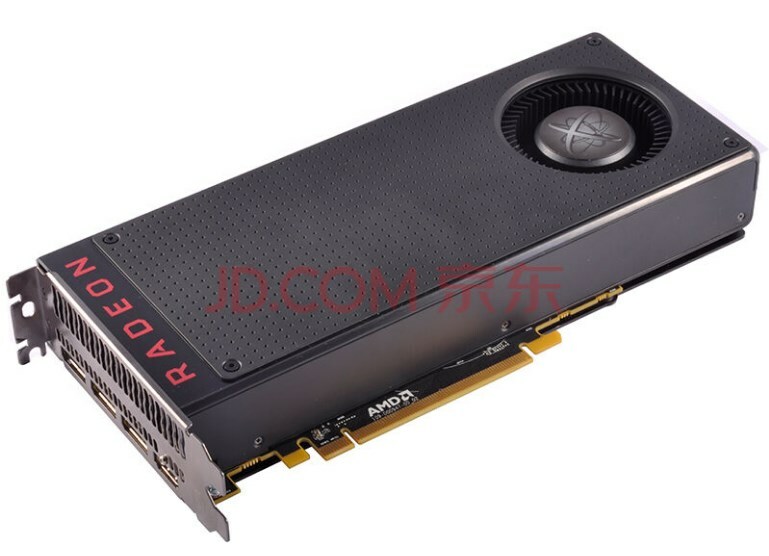 That said, RX 480 is confirmed to feature Polaris 10 XT GPU with 2304 Stream Processors. 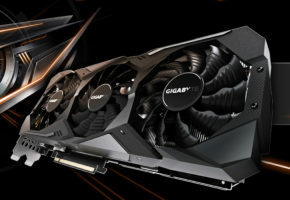 This model will also feature 8GB GDDR5 memory clocked at 8000 MHz. 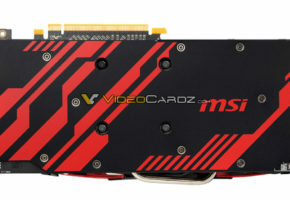 It features reference cooler design and PCB, which is supported by a backplate. 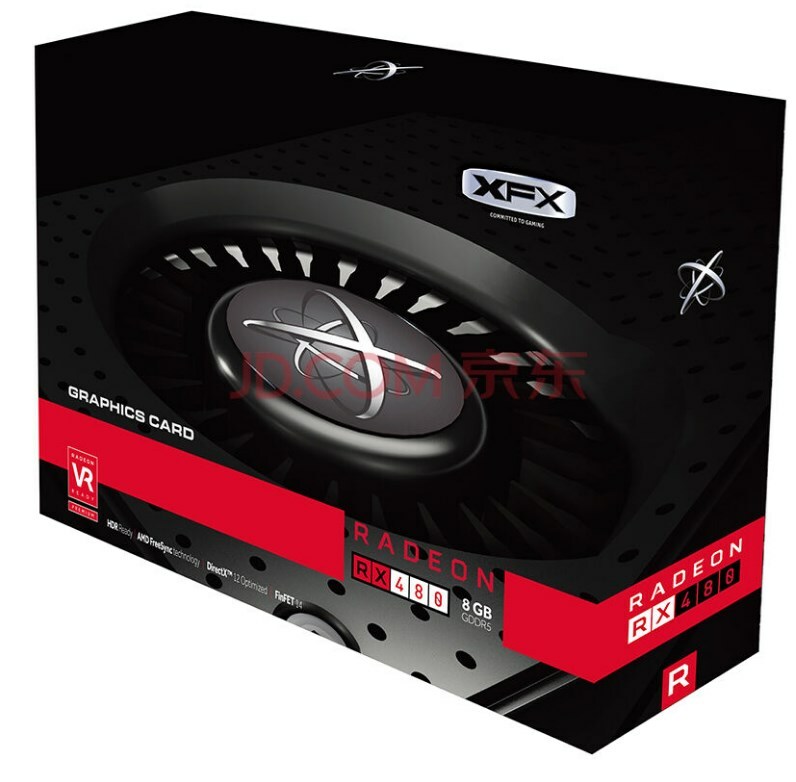 We also get to see the new design of Radeon RX series packaging. 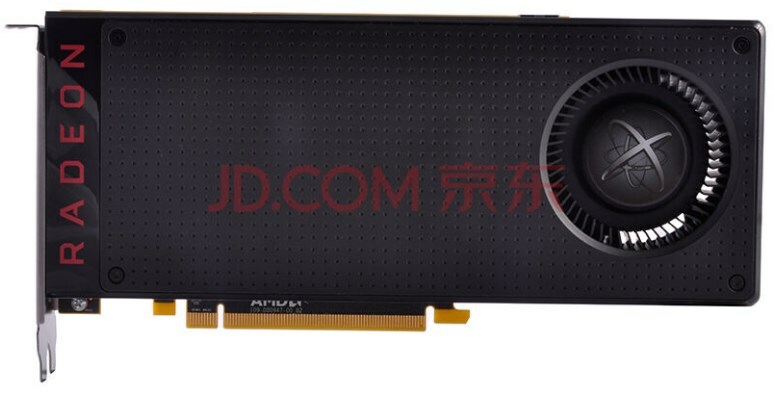 This model is priced at 1999 Yuans and it will be available starting from July 1st.